Use your own smart device in combination with products of the Nordic ID EXA series for accurate and powerful UHF RFID performance on your reader. Enjoy the perks of heavy duty data collection with your own device. 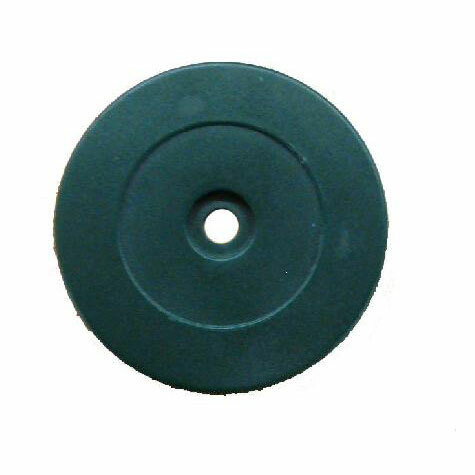 Combine outstanding RFID performance with your Smart Device for a seamless UHF RFID experience. 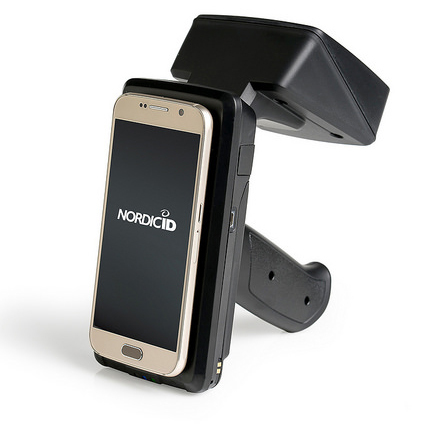 With Nordic ID EXA51e retail and logistics markets receive a powerful UHF RFID reader that is compatible with all common operating systems. What makes Nordic ID EXA51e so powerful is the new Nordic ID NUR2-1W module. 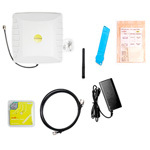 Nordic ID EXA51e is easily connected to any Smart Device via Bluetooth low energy and it offers multiple secure fastening options. The powerful reading performance and long battery life make Nordic ID EXA51e ideal for heavy-duty inventory tasks e.g. in retail and POS.